Please join us on Saturday, March 30, 2019 for a night of light and laughter as we raise much needed funds to support the programs and services provided by Haven Hills. 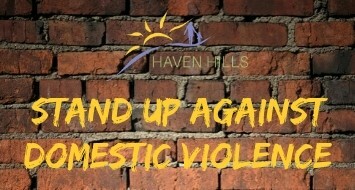 Since 1977, Haven Hills has provided safety and support to Survivors of domestic violence. We offer shelter, crisis intervention, counseling, advocacy, and activities supporting increased economic opportunity. Each year we help over 2,500 women and men find the strength within themselves to break the cycle of abuse and build new, productive and positive lives for themselves and their children. ➢ Cocktail Reception: VIP Only Cocktail Reception for our sponsors and VIP ticket holders to take place before the doors open to the general public. Food and drink will be provided. 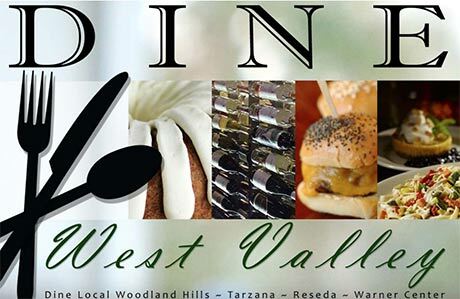 ➢ Comedy Event: This event is expected to draw more than 200 attendees from across Los Angeles and will include a silent auction, a live auction and an evening of laughter!